Rocky Mountain National Park is one of the most popular parks in the US National Park System, due to is close proximity to the city of Denver. It is a great representation of the Rocky Mountain ecosystem which can be found throughout much of Western Colorado. Getting to the park is very straightforward. The gateway to the park is the town of Estes Park, which is one of the first mountain towns you encounter. It is about a 90-minute drive from the Denver International Airport or from Downtown Denver. Rocky Mountain National Park was one of the earliest national parks established President Woodrow Wilson in 1915. The Rocky Mountain National Park is one of 59 parks in the United States. Established in January 1915, it is also one of 13 National Park Service sites in Colorado. It is also one of the most visited national parks in the US. As of 2016, the park hosts over 4.5 million visitors a year. 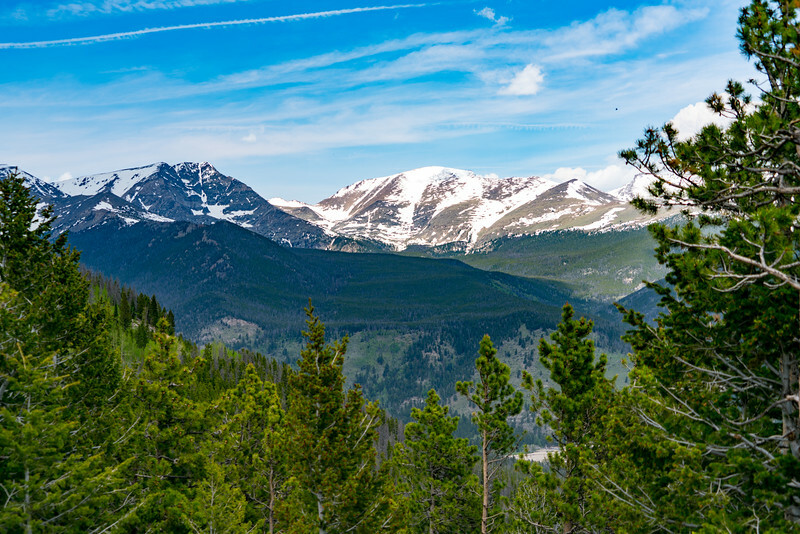 The Rocky Mountain National Park is located about 76 miles from the Denver International Airport. This is partly the reason why it is visited by many tourists every year. However, part of the reason is also due to the unique natural formations and features within the park. Both the eastern and western slope of the Continental Divide runs right at the heart of the park. Among the many natural features of the park include alpine lakes, mountains, wooded forests, mountain tundra, and a rich wildlife. The Rocky Mountain National Park is a high-country playground that covers more than 400 square miles of land area. The park is accessible enough from Denver that you can go there for a day trip. There are five regions within the park, each representing a unique experience and views for visitors. Region 1: This region is where you will find expansive meadows and lots of moose. The Big Meadows area is home to wildflowers, grasses, and other scenic areas. Region 2: The second region represents the alpine portion of the Rocky Mountain National Park. This will offer you with accessible tundra trails that are located at a higher elevation. This is therefore popular among those seeking spectacular views. Region 3: The third region in Rocky Mountain National Park represents the wilderness area. It is located in the northern portion of the park. Region 4: This is where the heart of the park is located and wherein many of the tourist activities are available. It is known for its great views, easy road, trail access, and lake hikes. Region 5: Finally, the fifth region of the Rocky Mountain National Park is where you will find the waterfalls and backcountry. 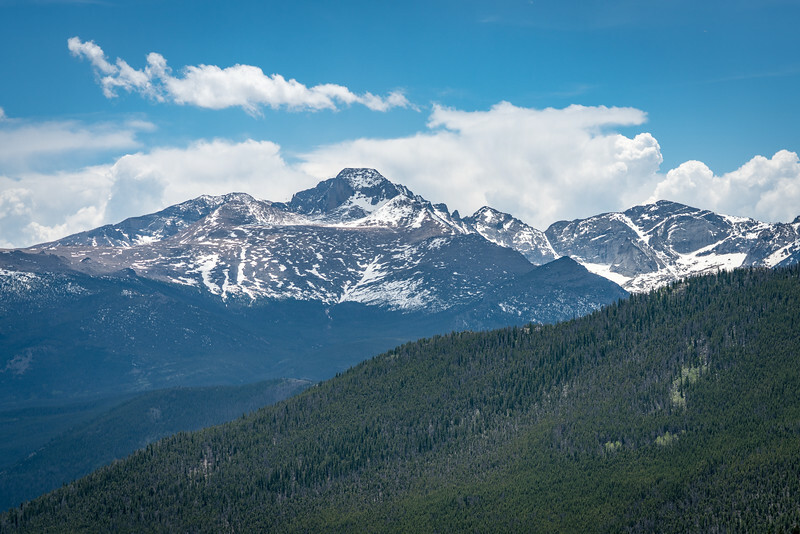 With the pristine landscape of Rocky Mountain National Park, there are 355 miles of hiking trails available to explore for those seeking adventurous activities. If you are a beginner, you can choose the flat lakeside walks. But if you are seeking more of an adrenaline rush, there are also advanced hiking trails and mountain climbs that are steeper. The most popular hike within the park is the .6-mile Bear Lake Trail. If you want to experience breathtaking waterfall hikes, head to Ouzel Falls or Alberta Falls. The Rocky Mountain National Park is a massive national park. Hence, it has 5 visitor centers in total. The Beaver Meadows Visitor Center is the recommended starting point for anyone wishing to explore the park. 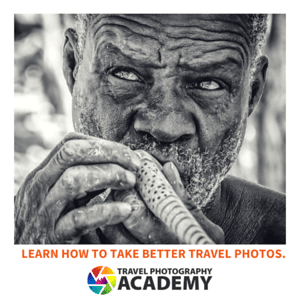 You can get tips on what activities to do, maps, and other essential information you need to know before you go. The visitor center was designed by noted architect Frank Lloyd Wright. 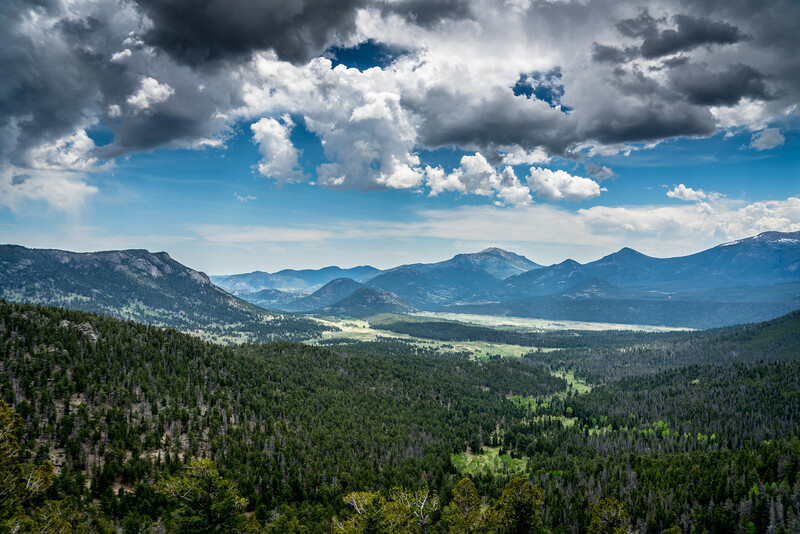 Aside from being named as a national park, the Rocky Mountain National Park is also among the first World Biosphere Reserves that were recognized by UNESCO. The 2016 tourist visit estimates saw a 9% increase from the number of visitors from the previous year. Hence, this trend is expected in a few more years to come. 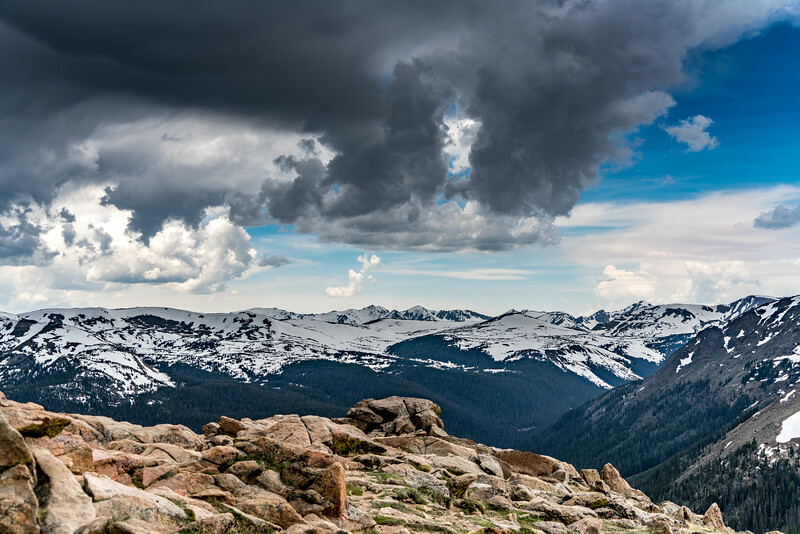 I Enjoyed Trail Ridge Road – which crests at over 12,000 feet including many overlooks to experience the subalpine and alpine worlds – along with over 300 miles of hiking trails, wildflowers, wildlife, starry nights, and fun times. In a world of superlatives, Rocky is on top! Stunning views on those pictures. One of my friends was visiting Denver last summer and his pictures were also all very convincing. I have to see it with my own eyes! Thank you for the article.